Vimy and Juno. Two names, two world wars, two great victories for Canadians. 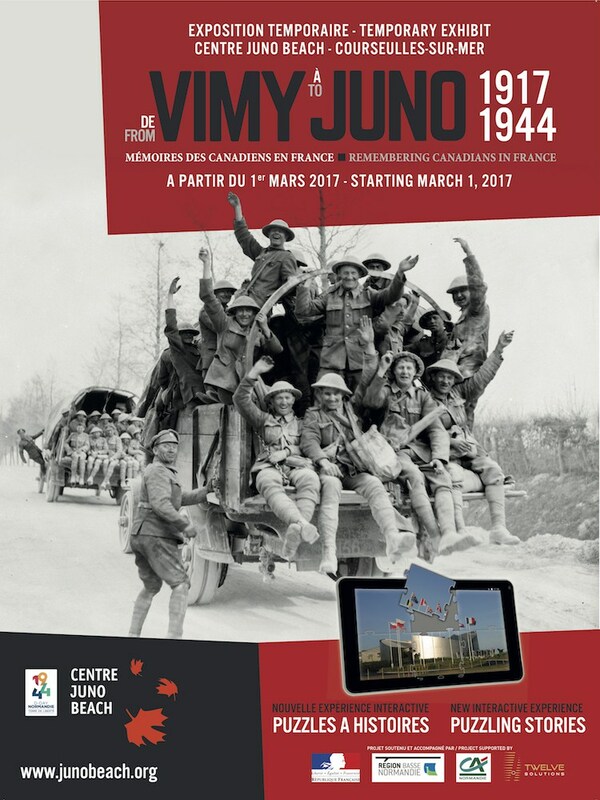 One hundred years ago in 1917, Canadians captured Vimy Ridge in the Pas de Calais region. 27 years later in 1944, Canadians landed on Juno Beach in Normandy, and took part in the liberation of France.